We all remember the first time we went on a residential trip, the nervous excitement of going away without parents for the first time. We aim to make every residential we do the best, whether it’s your first or your fiftieth. 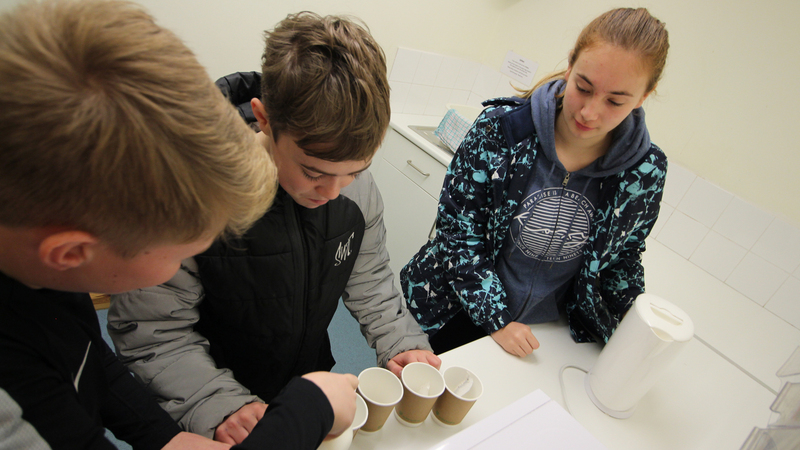 Our ensuite accommodation will ensure a comfortable nights sleep and allow groups to build great friendships. Our goal is to make your trip as easy and stress free as possible, whether you’re a parent, teacher, group leader or child, find all the information you need below. Our rooms vary in size but sleep no more than 6 people, each group is given their very own lodge, meaning all bedrooms are together making it as easy as possible to care for your group. 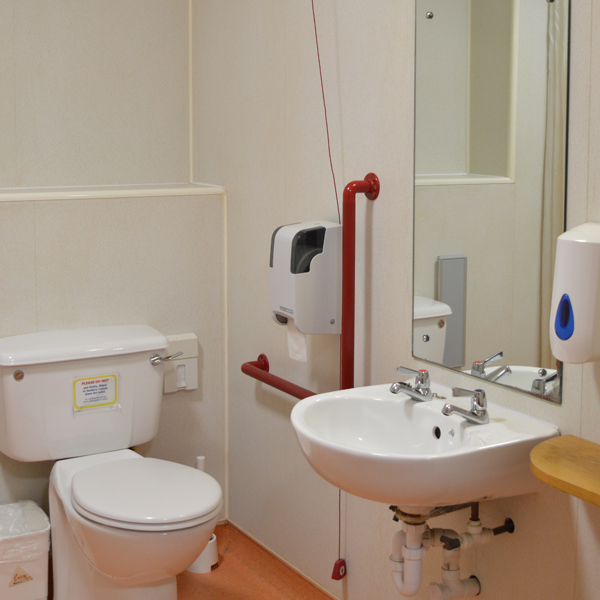 Every site has rooms with accessible bathroom facilities if needed. 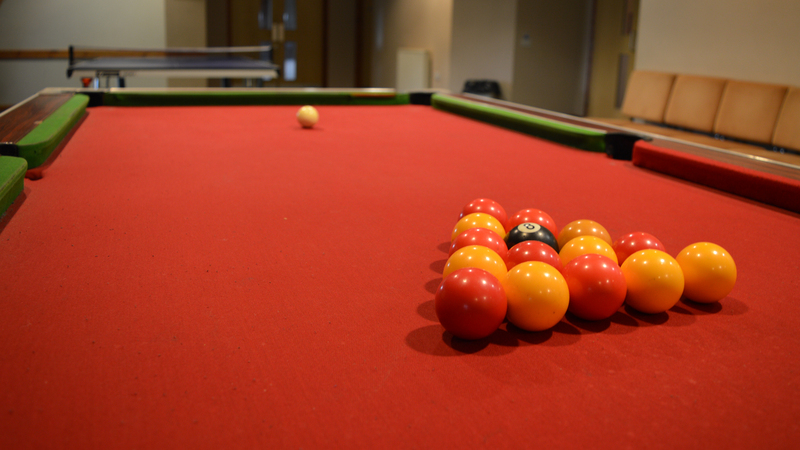 Looking for a space for your group to wind down after a busy day? 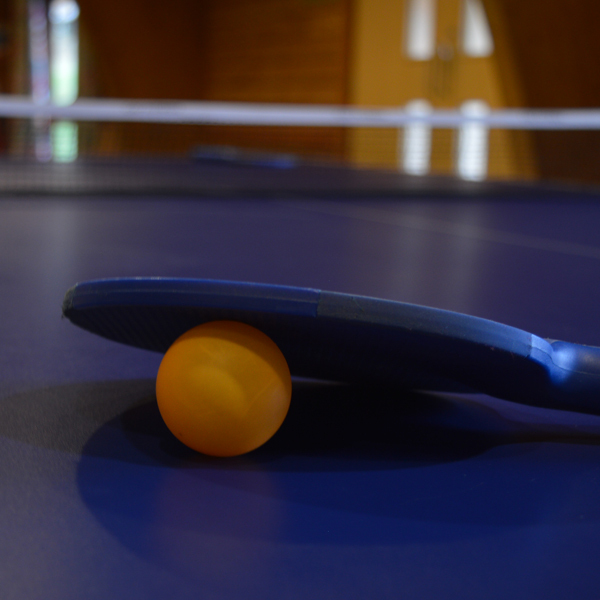 We have games to engage your groups combined with plenty of seats if you’re looking to sit and chat. 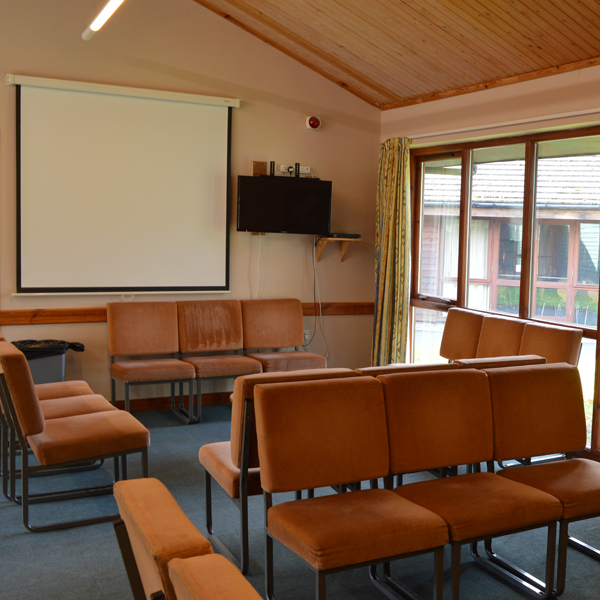 Every group is given their own lodge, this includes your own lounge area, TV, DVD player, projector and kitchenette. 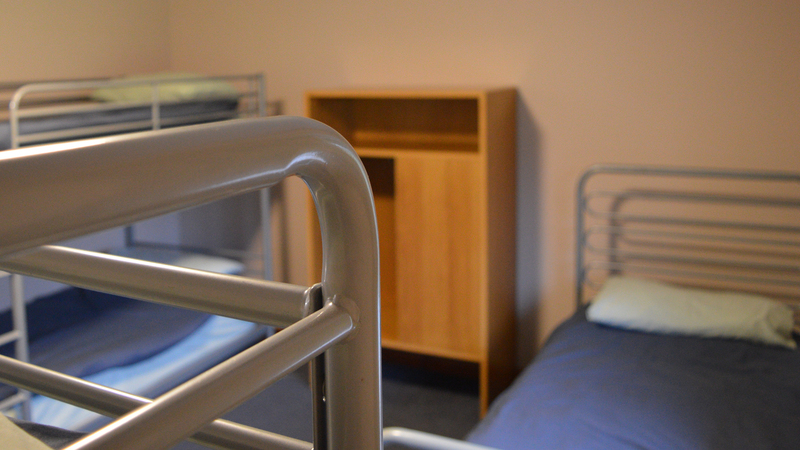 You will find your bedrooms located on the same corridor making it easier to keep track of your group.